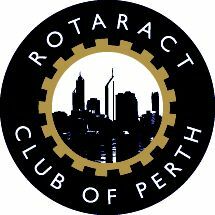 The Rotaract Club of Perth, one of the most active clubs in WA, is made up of young professionals aged around 18 to 30 looking to make a difference in the community. We volunteer our time to work on community-based projects and organise fundraising events around Perth focusing on both local and international service as well as personal and professional development. Rotaract Clubs are part of a worldwide non-political and non-religious organisation of 207,000 individuals in 9,000 clubs covering 163 countries. 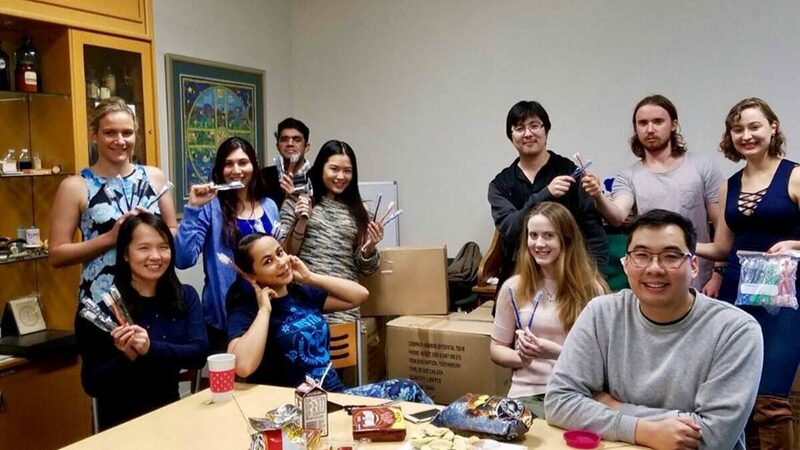 Some of our recurring volunteering activities include sandwich making for homeless people in Perth, packing toothbrushes for the Kimberley Dental Team for remote communities in the Kimberleys, cooking for the families at Ronald McDonald House and environmental activities such as tree planting. We also work closely together with other Rotaract and Rotary Clubs. Since our first meeting on 4 June 2008 and charter in 2009, we have initiated a significant number of events and have raised funds for a number of organisations. Some of our major projects in the last few years have included supporting the Perth Homeless Support Group, LivinWA and Passages. To date, we have raised over $60, 000 to support local and international charities. Get involved today if you want to start helping the community whilst having fun! Like what we’re doing and want to become a member? Membership costs $60 for new members and only $50 per financial year as a returning member. This goes towards the running costs of our club and you will receive a Rotaract t-shirt, pin, and membership certificate. It also entitles you to significant discounts to Rotaract and Rotary events, opens up professional and personal development opportunities and a well-established international network that will allow you to apply for heavily subsidised Rotaract trips around various countries. Membership means different things to different people and the level of your commitment is determined by you, although we encourage all members to participate in our meetings and events. Membership forms can be obtained by contacting any one of our executives.